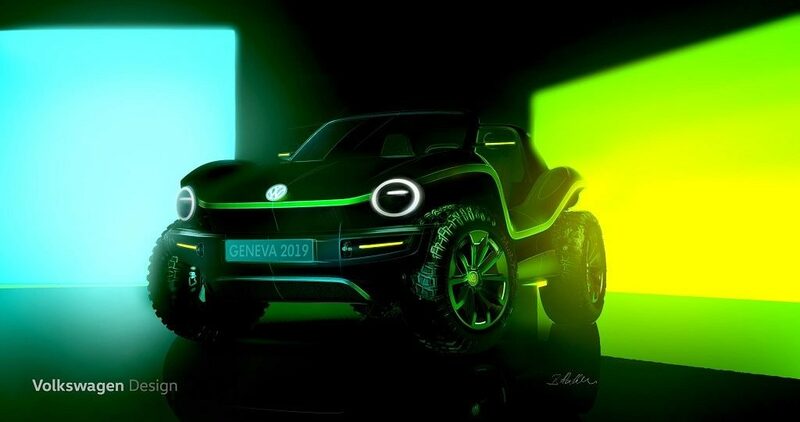 At the beginning of March, Volkswagen will unveil the first fully electric version of their new dune buggy. The concept vehicle is based on the modular electric drive matrix (MEB). The concept of the fully electric buggy is based on vehicles that built in the 1960s in California. Back then, the Beetle chassis served as the foundation for these buggies; now, the MEB is proving just as flexible. 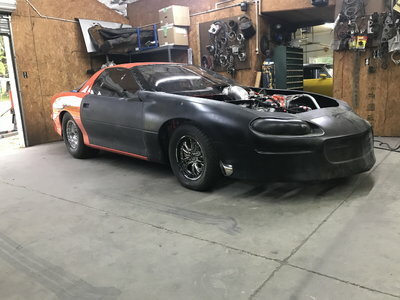 True to the original vehicles, this interpretation of a dune buggy has no fixed roof or conventional doors, while the large wheels and off-road tires and open side sills dominate the overall look. The new MEB concept vehicle demonstrates that this fully electric platform can be used for more than just large-scale series production models. The history of Volkswagen is long. From the Beetle convertible and special bodies produced by companies such as Hebmüller and Rometsch to dune buggies like the Meyers Manx, the Beetle chassis accommodated creative custom solutions for decades. Around the world, roughly 250,000 individual vehicles were built as one-offs or at low volumes through to the 1980s. 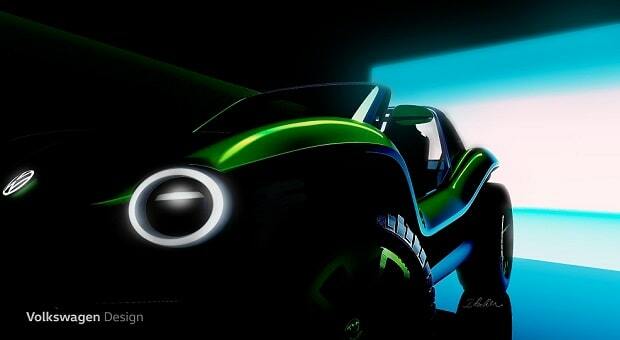 The latest one-of-a-kind model, the fully electric concept buggy, will be shown for the first time at the 89th International Geneva Motor Show from March 7-17. The Volkswagen press conference will start at 10:20 am in Hall 2 on March 5.